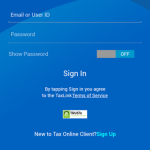 NOTE: This app works with the Intuit Tax Online mobile app to give you access to secure communication and collaboration tools with your accountant. 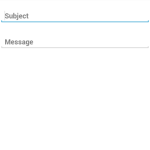 This initial release does not support tablet devices. 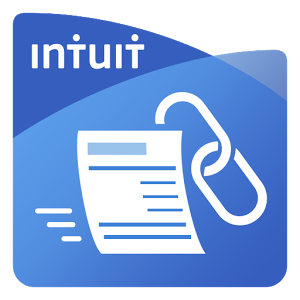 Intuit TaxLink saves you time when providing all your tax documents to your accountant. 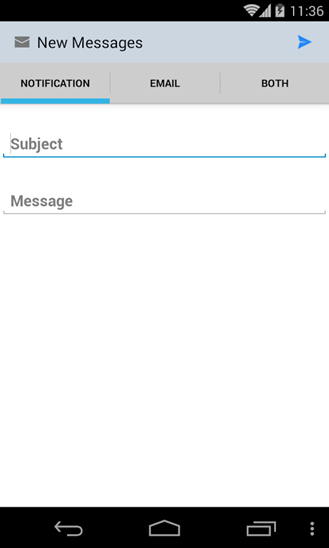 It also allows you to send and receive secure messages back and forth. 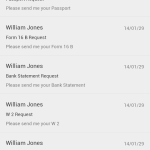 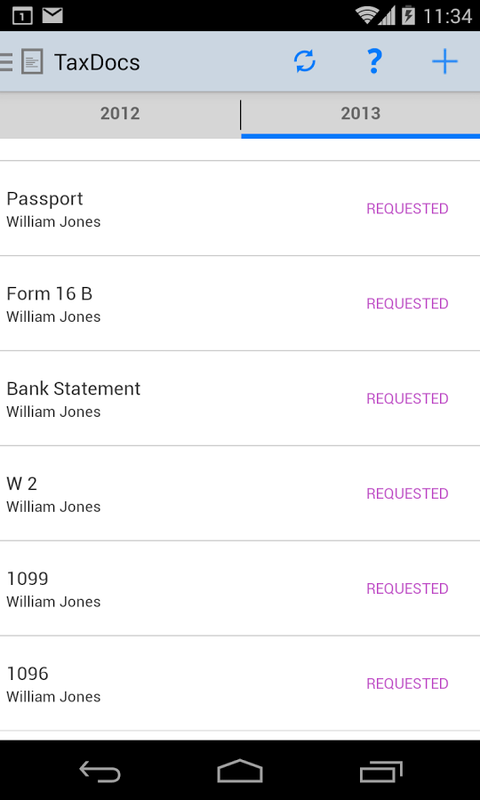 Your accountant can also share a PDF of your return for review within the TaxLink app. 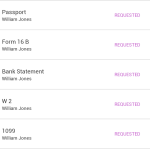 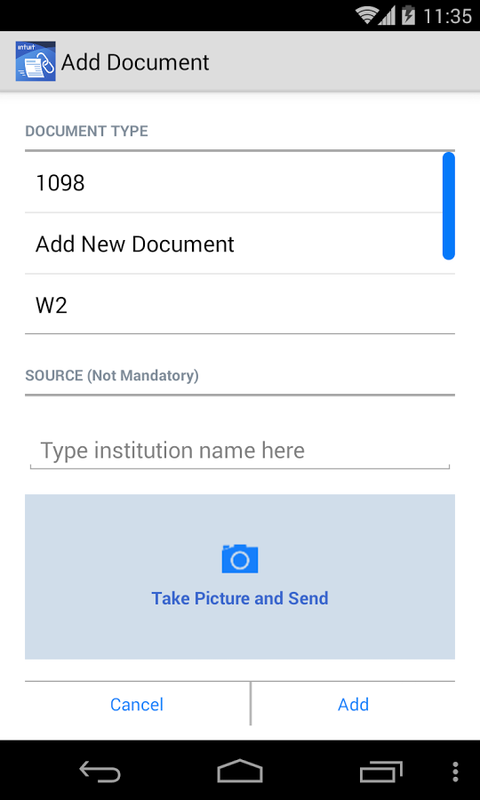 Upload tax documents in a snap – it’s as easy as snapping a picture on your phone to send documents like W-2’s and 1099s to your accountant. 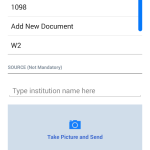 In minutes, you can take the photos, upload them directly to TaxLink, and then get on with your busy day. 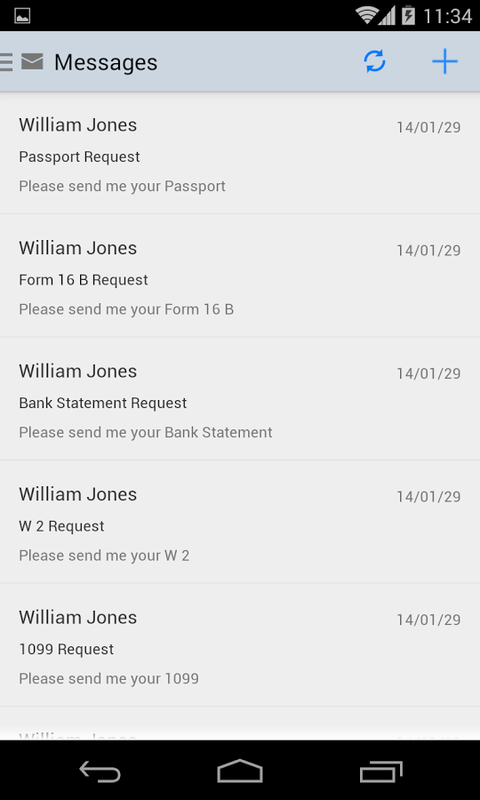 Get real time updates on your tax return – as the accountant is working on the return and updating the status, you’ll receive a message whenever the status changes. 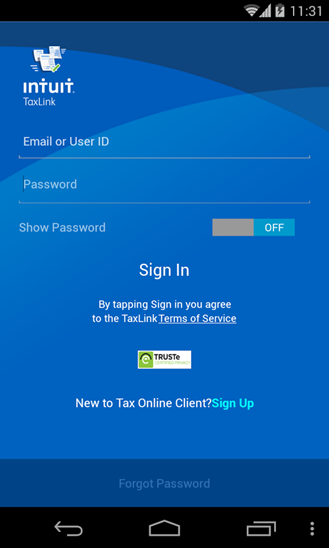 If the accountant needs something from you, you’ll know right away because you’ll get a message from TaxLink.